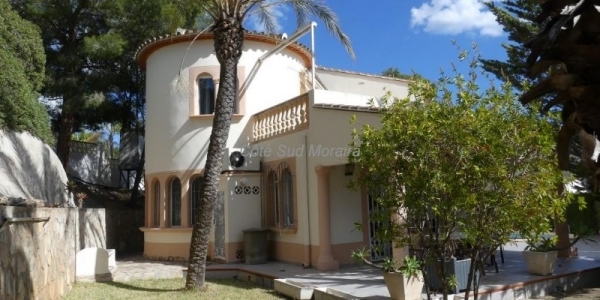 Ref.CBV1149 1110m2 plot of land located in a quiet cul-de-sac in a residential area, 650m to El Portet beach and 1.4km to Moraira town centre. Water and electricity on site. For further information please do not hesitate to contact us. 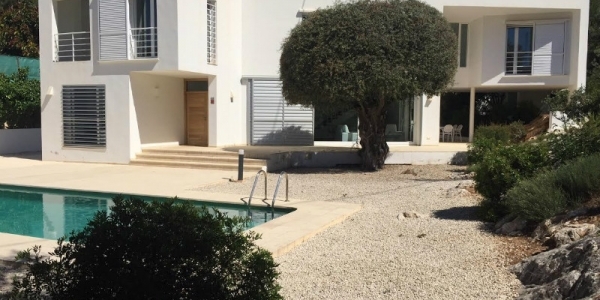 If you are looking for estate agents in the Portet Moraira that are able to offer you the house of your dreams in Costa Blanca, CB Property Sales is your real estate. 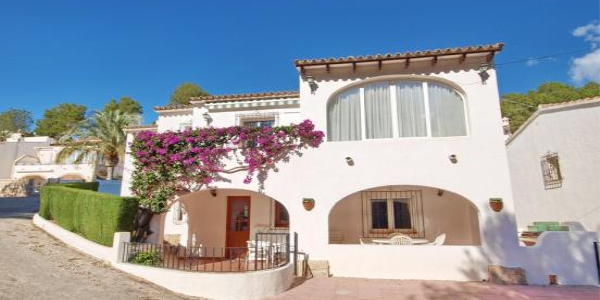 Our property sales company in Moraira offers you a wide range of housing in this location and in many other of the Costa Blanca North and South. We have different models of properties that will delight your day to day. We can offer you: commercial premises, plots, apartments, bungalows, townhouses, villas, etc. 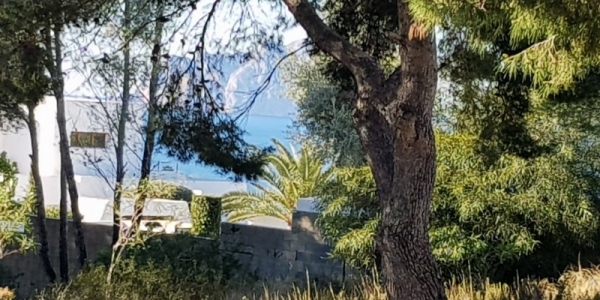 Each type of property for sale in the Portet Moraira has its own characteristics and in many cases, are linked to the needs of the client. 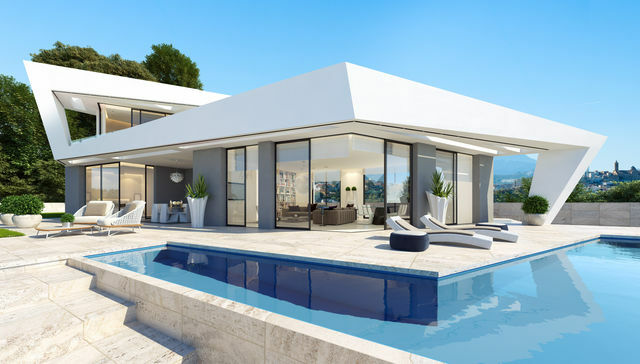 At that time, it is when the advisory service of our real estate agents in Moraira Costa Blanca North comes into action. When our professionals start working with a future owner, the first task is to carry out an exhaustive analysis of their requests. Assessing your needs and the offer of properties that are in the area you are looking for, CB Property Sales will offer you the best solution for your well-being and entertainment. Have you ever dreamed of waking up every morning and contemplating beautiful views of the sea? 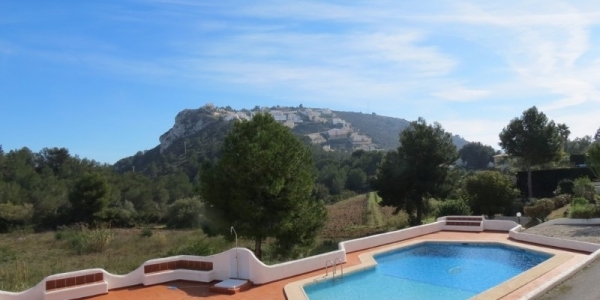 Now with our real estate agency and our estate agents in El Portet you can fulfill your dream. 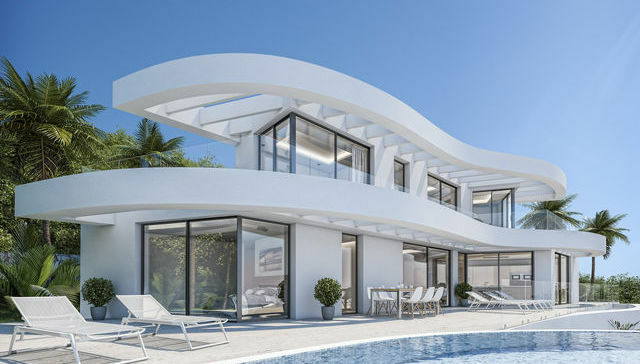 We offer you fantastic properties of new construction and resale in Costa Blanca so you can have the possibility to live a few meters from the Mediterranean coast. 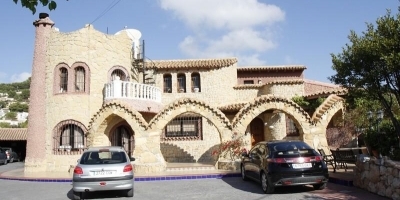 With a quality property near the sea, you can enjoy the qualities of the beaches of the Costa Blanca, beautiful sea views from your home, a fabulous annual climate. First of all, the beaches of Moraira and the Costa Blanca are incredible. Its sands are fine and its waters are transparent. Second, being able to enjoy a maritime landscape from your own home is something that can not be explained with words. 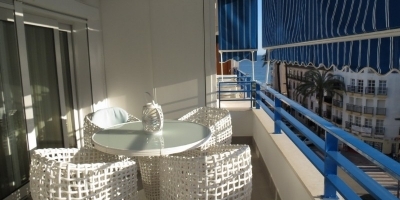 Relax on your terrace and enjoy fabulous views of the sea. 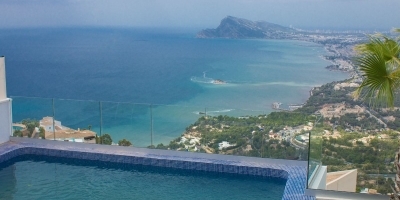 In third and last place, the weather in El Portet is ideal to live all year round. The temperatures in this area are usually very warm. Its winters offer mild and pleasant temperatures and summers, high temperatures and very hot. 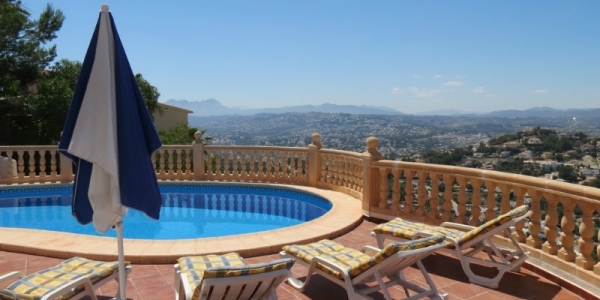 Start enjoying your vacation or your retirement period by buying a property on the Costa Blanca. 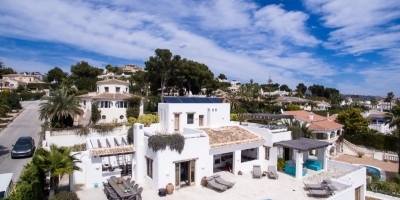 If you want to contact our real estate agents in El Portet Moraira, you can do it by calling the telephone number: (+34) 608 774 | (+34) 634 360 935.